In this book, James McWilliams explores the “compassionate carnivore” movement and the paradox of humanity’s relationship with animals. In the last four decades, food reformers have revealed the ecological and ethical problems of eating animals raised in industrial settings, turning what was once the boutique concern of radical eco-freaks into a mainstream movement. But although many stores now carry meat labeled as “cage free,” “free range,” and “grass-fed,” can eating meat ever truly be considered sound, safe, or ethical? In The Modern Savage, renowned writer, historian, and animal activist James McWilliams pushes back against the questionable moral standards of a largely omnivorous world and explores the “alternative to the alternative”—not eating animals at all. McWilliams reveals the scope of the cruelty that takes place even on the smallest and—supposedly—most humane animal farms. In a world increasingly aware of animals’ intelligence and the range of their emotions, McWilliams advocates for the only truly moral, sustainable choice—a diet without meat, dairy, or other animal products. 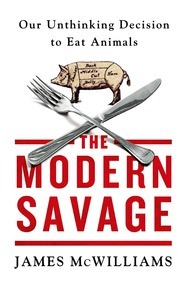 McWilliams’s The Modern Savage is a riveting expose of an industry that has typically hidden behind a veil of morality, and a compelling account of how to live a more economical, environmental, and ethical life. 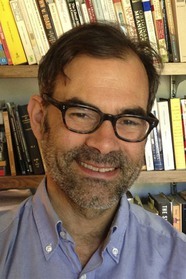 James McWilliams is a writer and historian living in Austin, Texas. He is the author of five previous books on food, animals, and agriculture, including Just Food and A Revolution in Eating. His work has appeared in The New York Times, Harper’s Magazine, Slate, The Atlantic, and a wide variety of other publications. 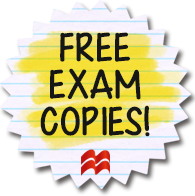 This entry was posted in Activists & Activism, American Experience, Non-Fiction, Planet Earth and tagged 2016, environment, food, james mcwilliams, nonfiction, the modern savage on 09/15/2015 by macmillanacademic.